Season 4, Volume 2 – From SpongePedia, the biggest SpongeBob-wiki in the world! 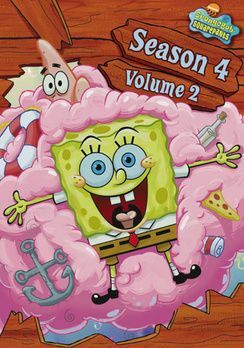 SpongeBob SquarePants Season 4 Volume 2 has half the episodes from Season 4. This page was last modified on 5 June 2012, at 14:29.